11 Drive motor power: 1000W. Size of stamping plate and table:300×250mm/ 500×900mm. Usage:Roller Paper Gilding, Roller film Bronzing. 1.Microcomputer control, touch screen operating system. 2.Four Figure counter build in, high degree of automation. 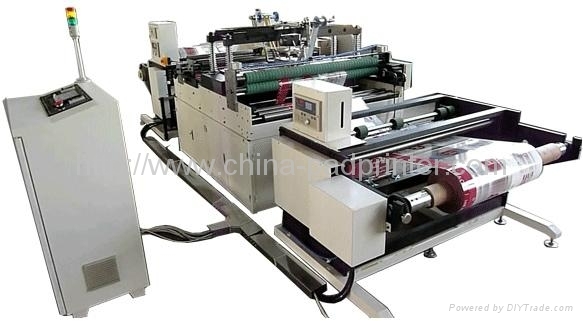 3 High-precision tension control mechanism, film conveying smooth, uniform tension.